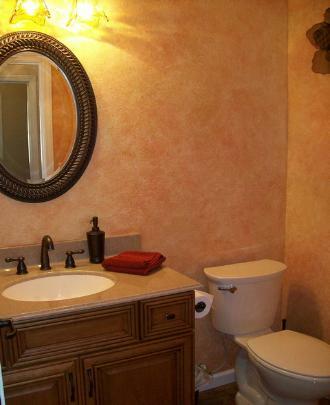 We believe that your bathroom should not just serve its functional purpose, but also be a beautiful and relaxing place of retreat. 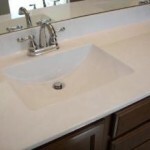 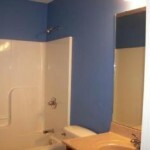 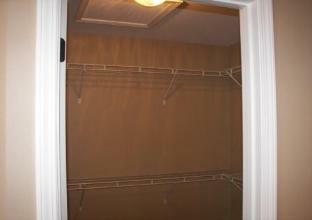 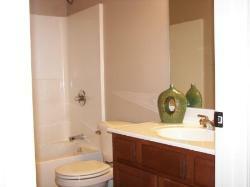 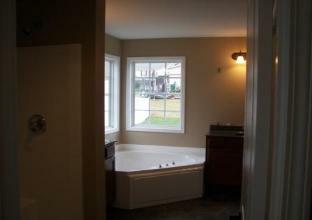 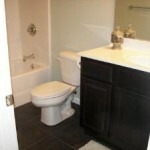 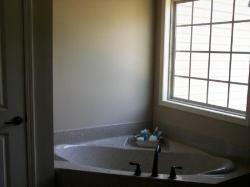 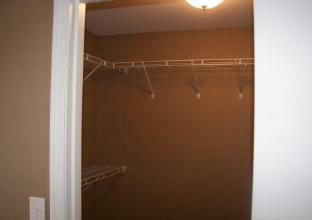 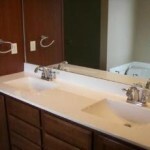 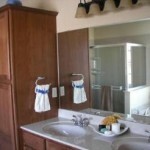 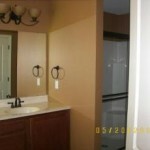 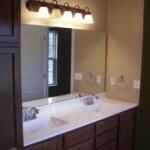 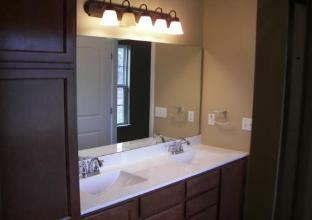 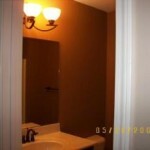 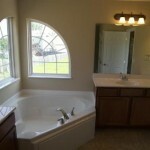 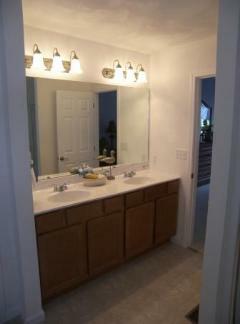 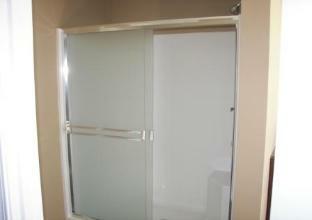 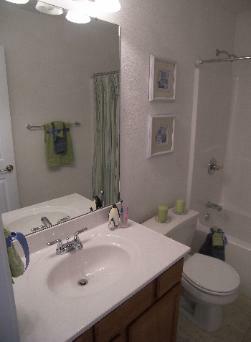 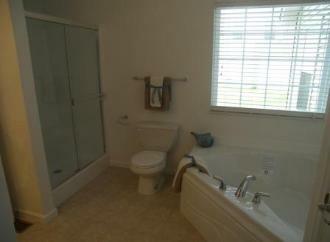 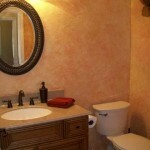 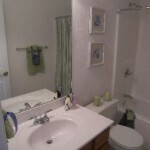 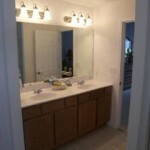 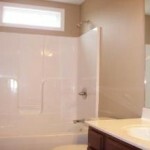 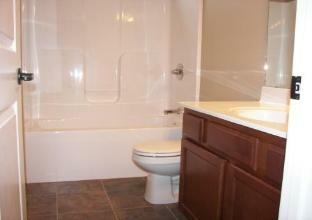 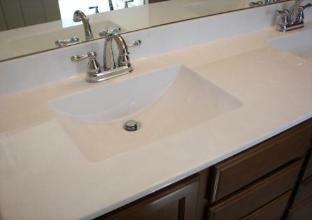 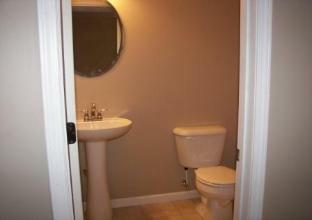 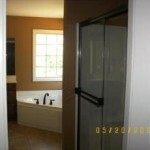 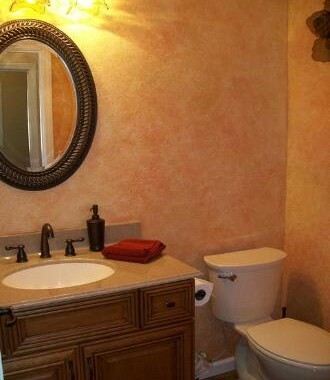 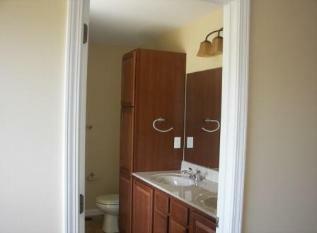 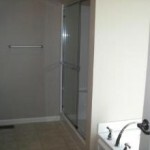 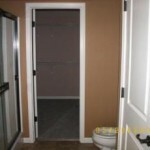 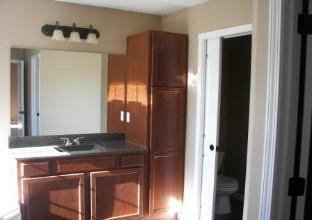 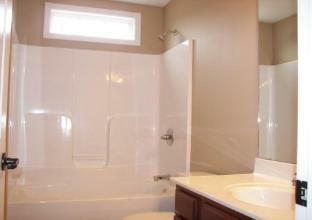 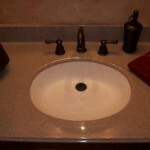 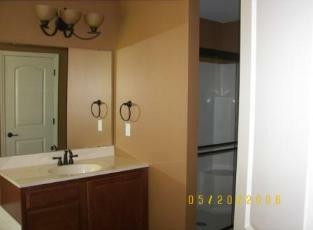 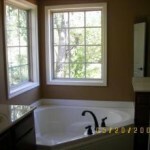 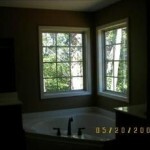 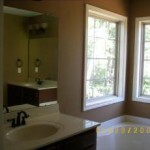 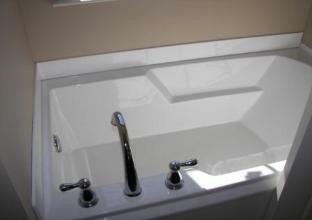 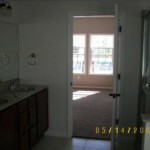 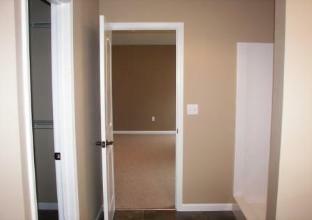 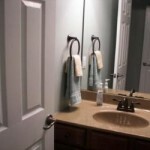 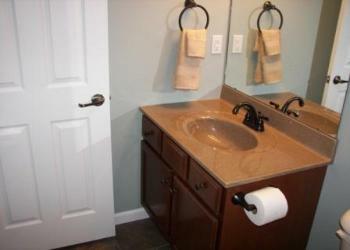 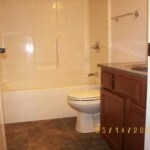 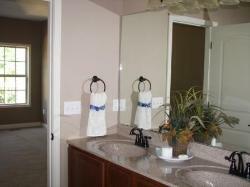 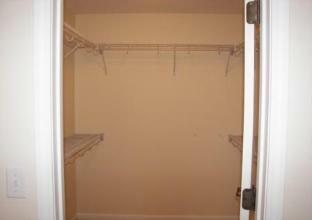 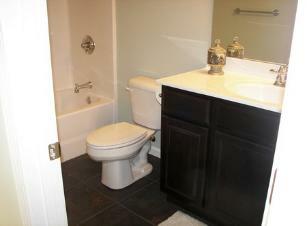 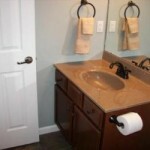 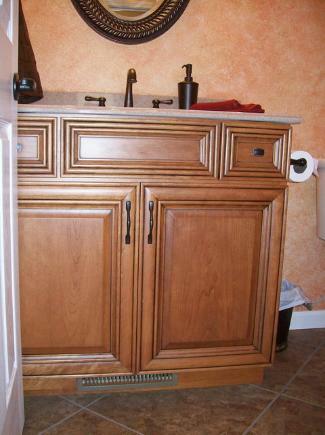 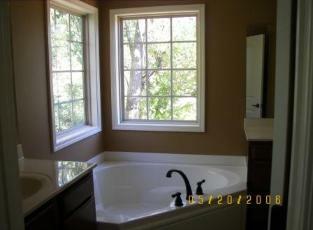 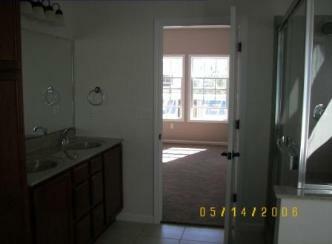 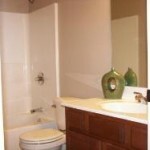 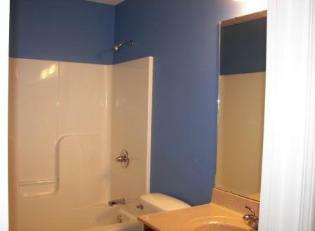 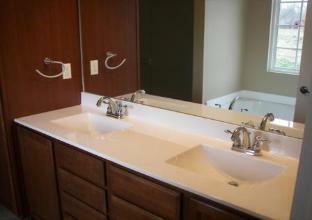 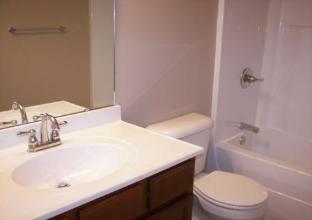 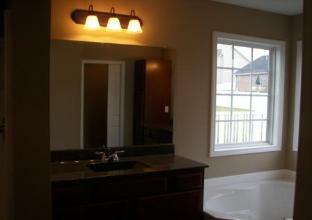 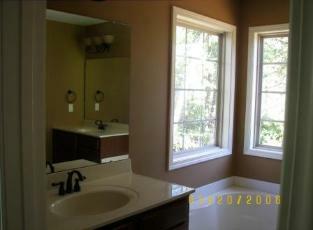 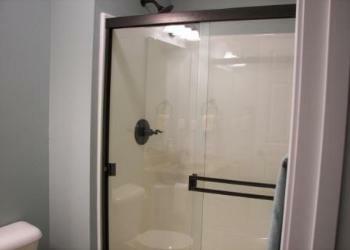 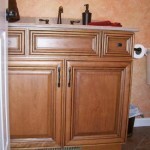 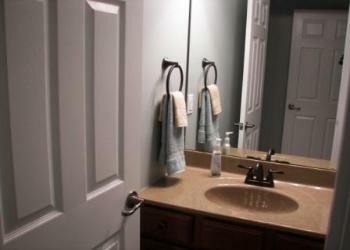 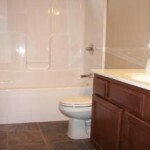 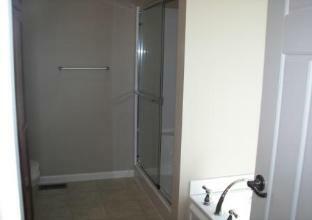 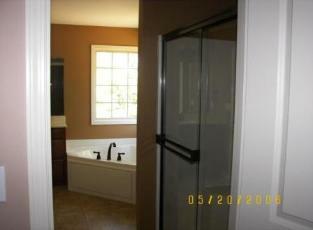 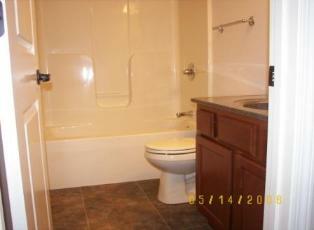 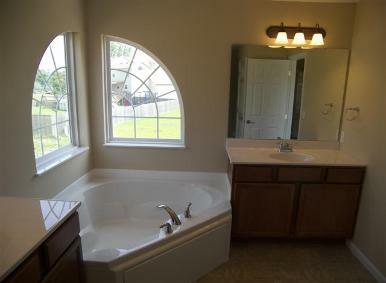 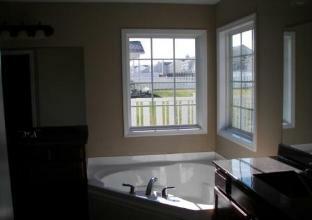 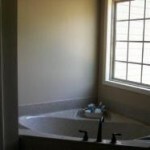 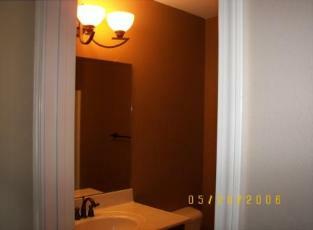 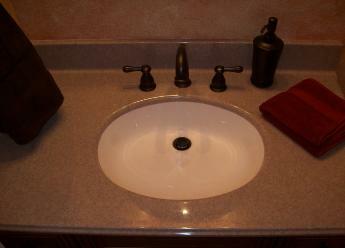 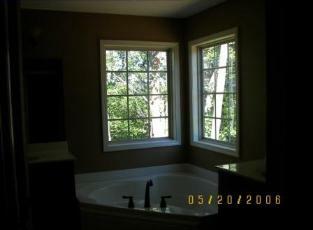 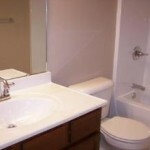 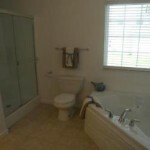 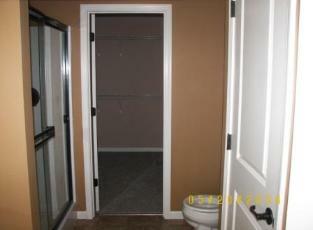 Our team of experts helps you complete a bathroom renovation that will increase your home’s value. 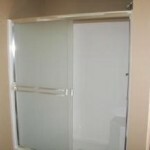 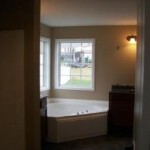 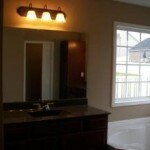 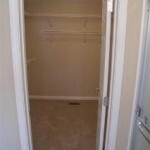 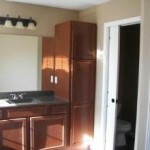 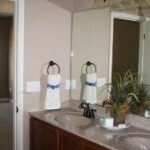 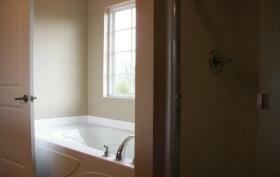 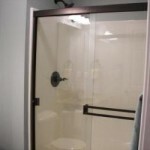 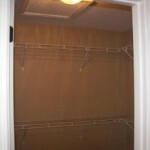 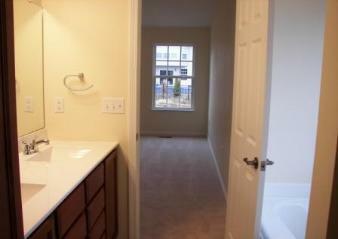 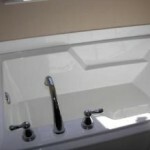 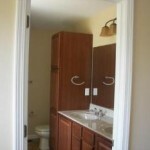 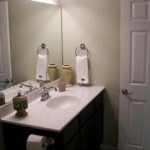 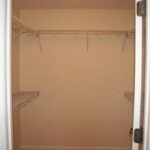 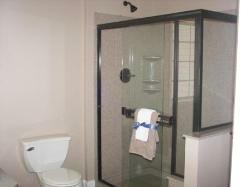 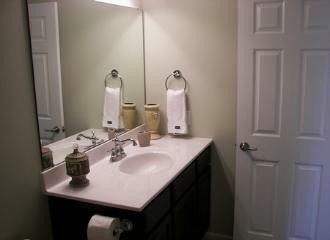 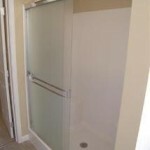 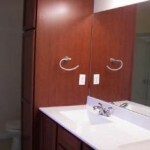 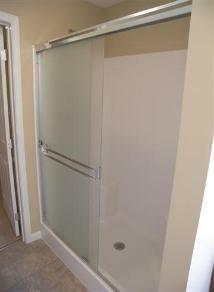 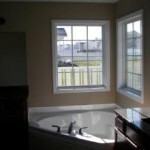 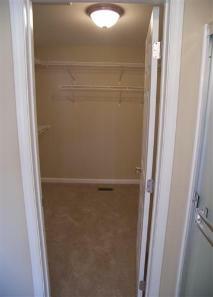 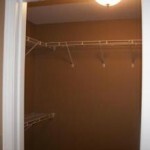 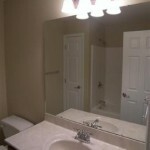 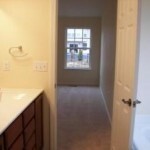 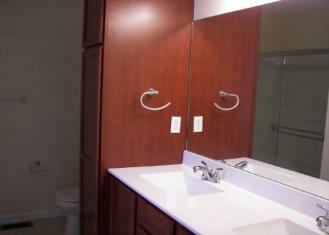 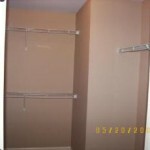 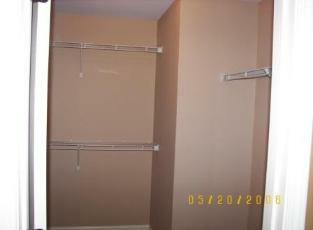 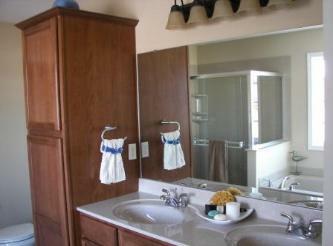 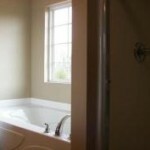 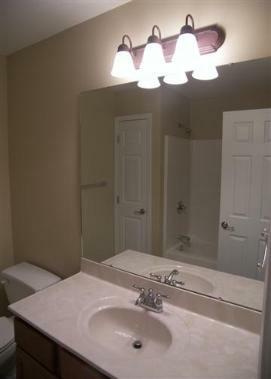 Our bathroom renovations create spaces that are more comfortable and functional, fitting to your lifestyle and budget. 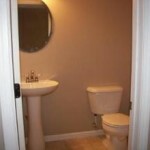 The average person spends more than a year and a half in the bathroom in their lifetime. 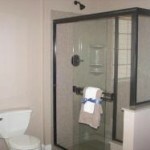 Given that, it’s not surprising that so many people want their bathrooms to be pleasing to the eye, as it is a chance to get away from the daily grind.